When your teen has their driver's license, and you no longer have to schedule your day around theirs, you might be wondering "now that I have this free time, what can I do?" Don't worry. We've put together a list of ideas to help you figure it out. 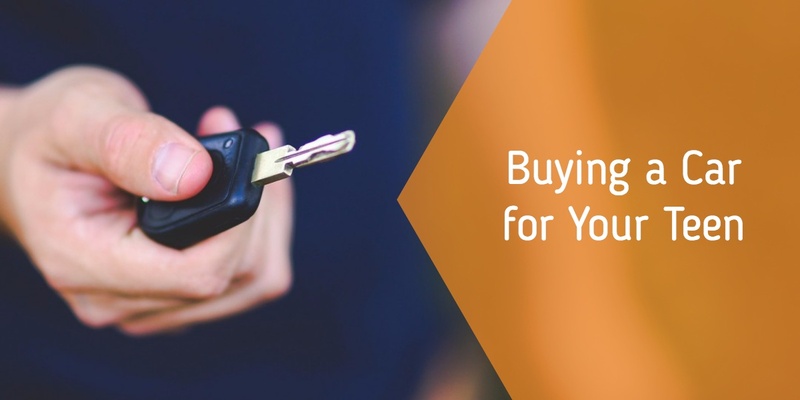 There’s a lot of thought that goes into buying a car, especially when it’s for a newly licensed driver. New drivers, no matter what age, are still developing their skills. They’ve practiced, sure, but there’s still many scenarios that they have yet to encounter on the road, and the response required in those situations may vary based on the car driven. You want a car that’s both safe and within your budget.